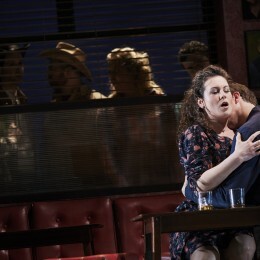 Acis and Galatea | Ros Kavanagh. 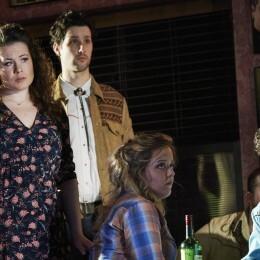 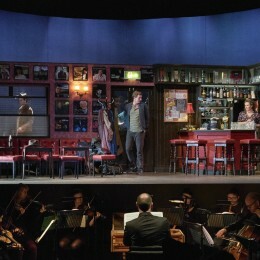 Handel’s Acis and Galatea directed by Tom Creed. 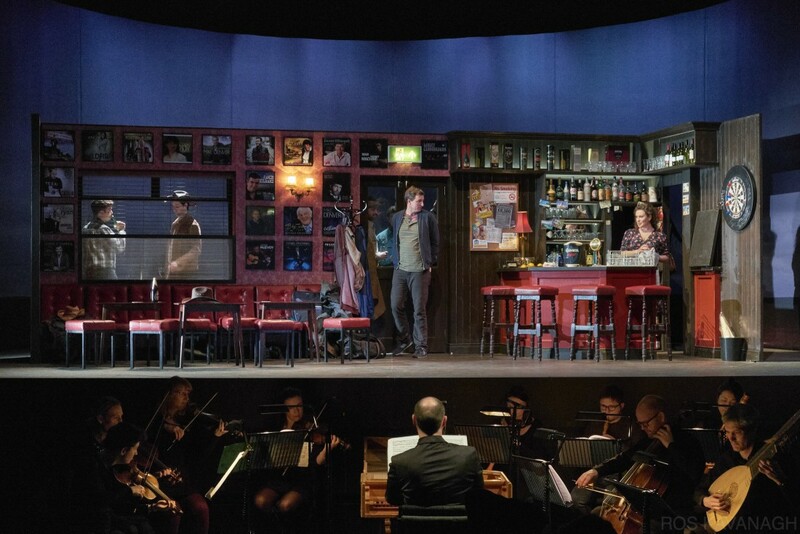 This ten venue nationwide tour of Handel’s pastoral tale Acis and Galatea with Music Director Peter Whelan and director Tom Creed and featuring the Irish Baroque Orchestra took place in Spring 2017. 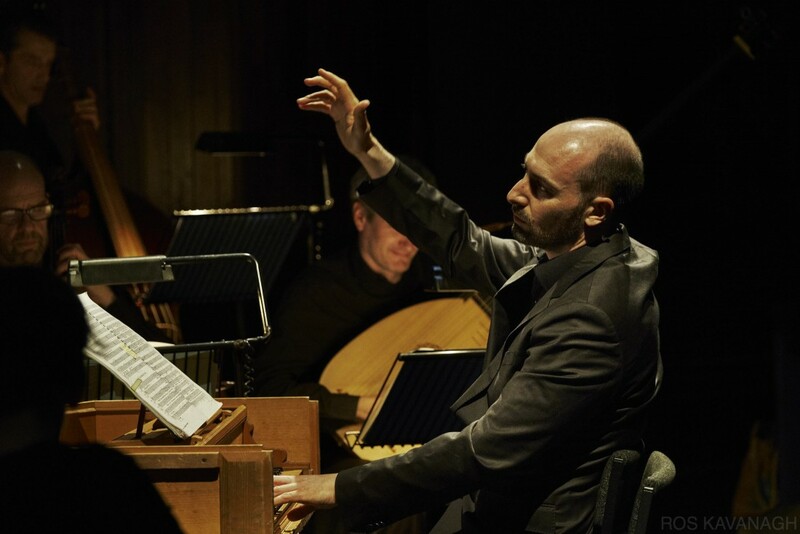 Written in 1717, one of Handel’s most treasured works, Acis and Galatea is a high point of baroque repertoire. 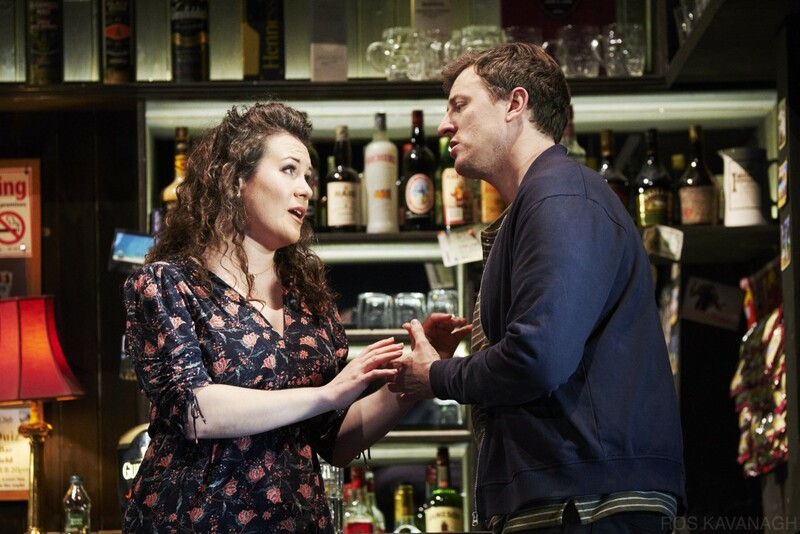 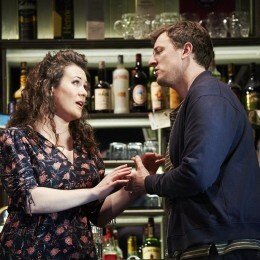 It tells a pastoral tale of the love between Galatea and Acis. 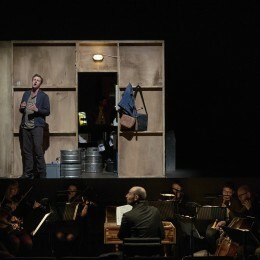 Their joy and passion for each other is established through lyrical arias and joyous ensembles. 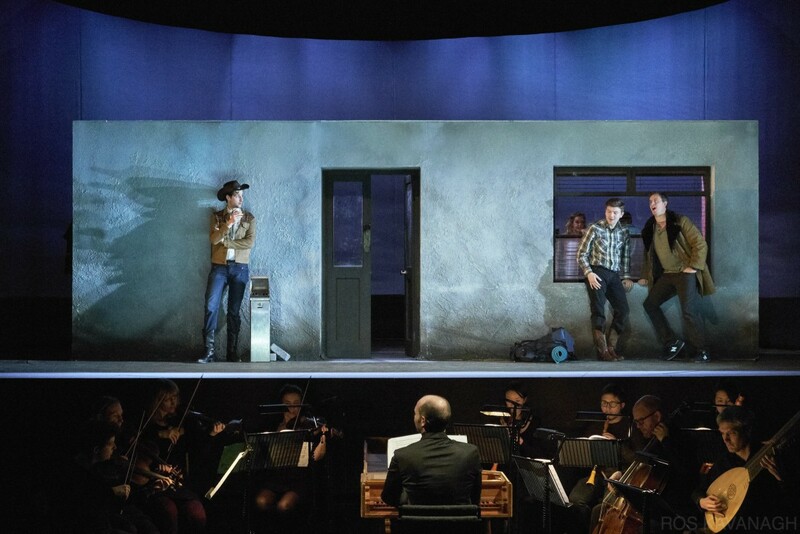 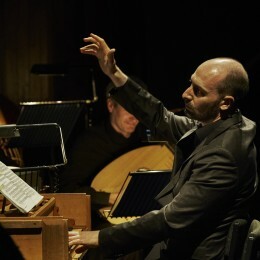 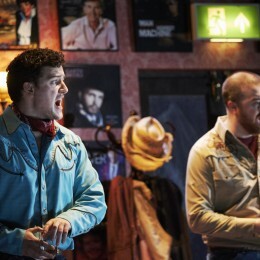 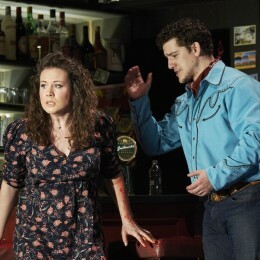 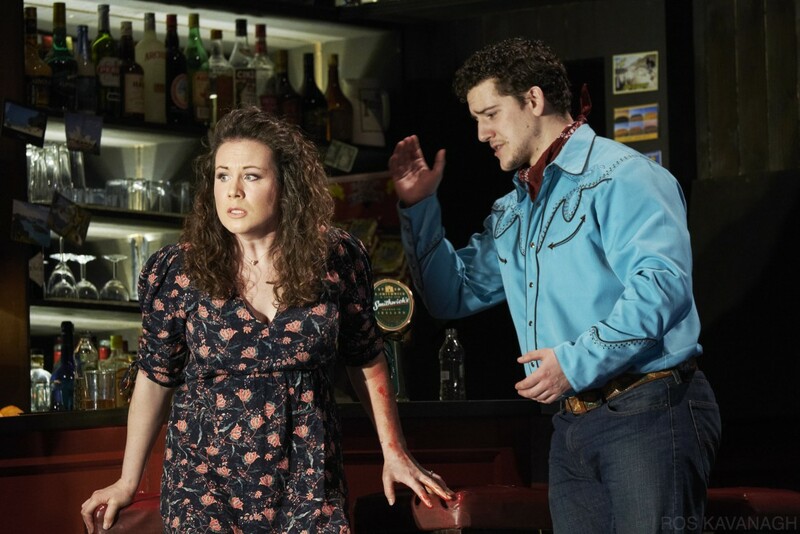 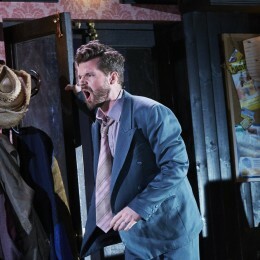 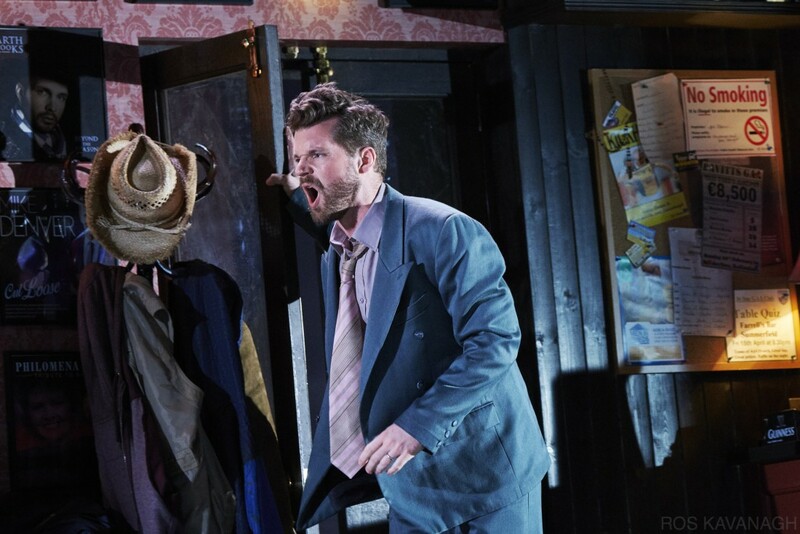 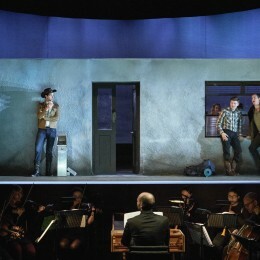 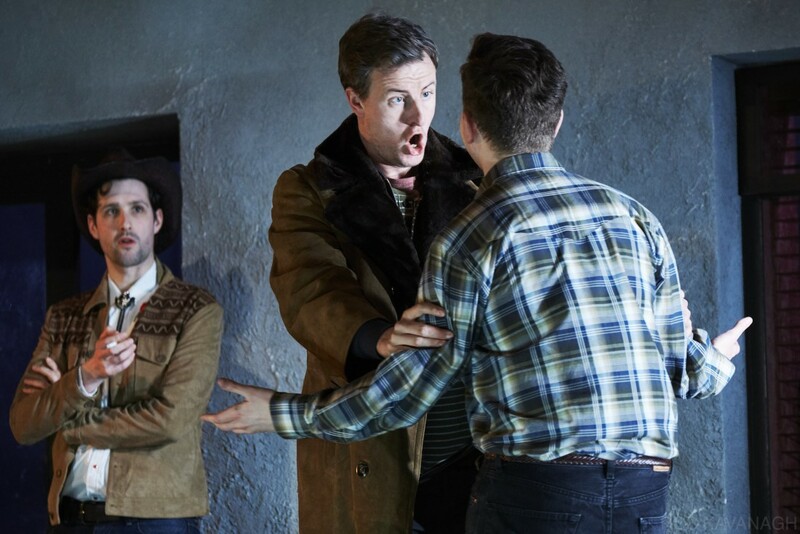 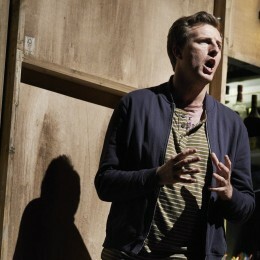 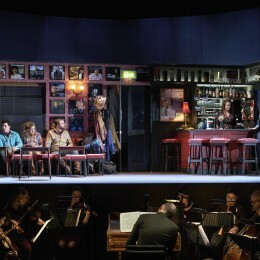 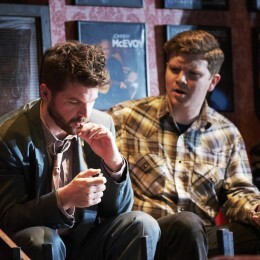 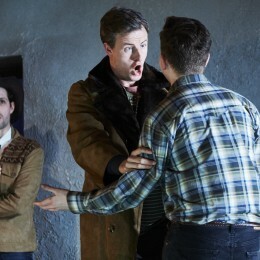 In this production with renowned baroque specialist Peter Whelan as Music Director and accompanied by the dazzling Irish Baroque Orchestra, tenor Eamonn Mulhall and soprano Susanna Fairbairn perform the thwarted lovers with bass baritone Edward Grint as Polyphemus and tenor Andrew Gavin as Damon. 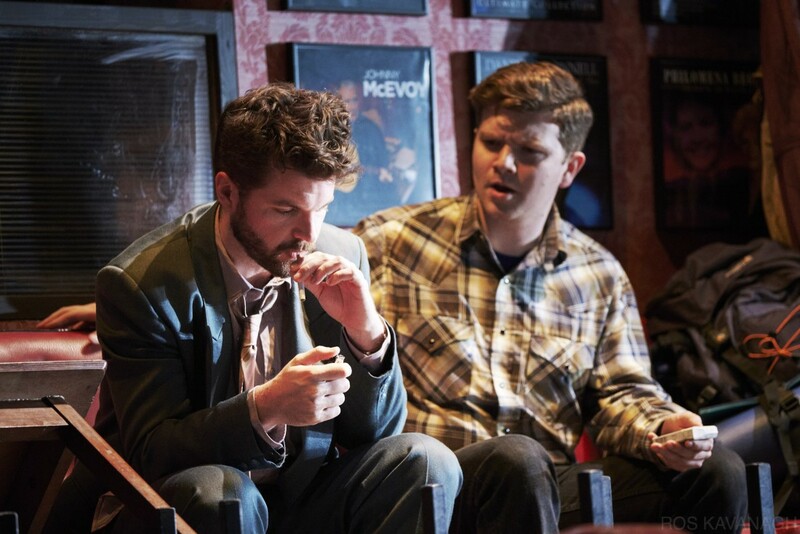 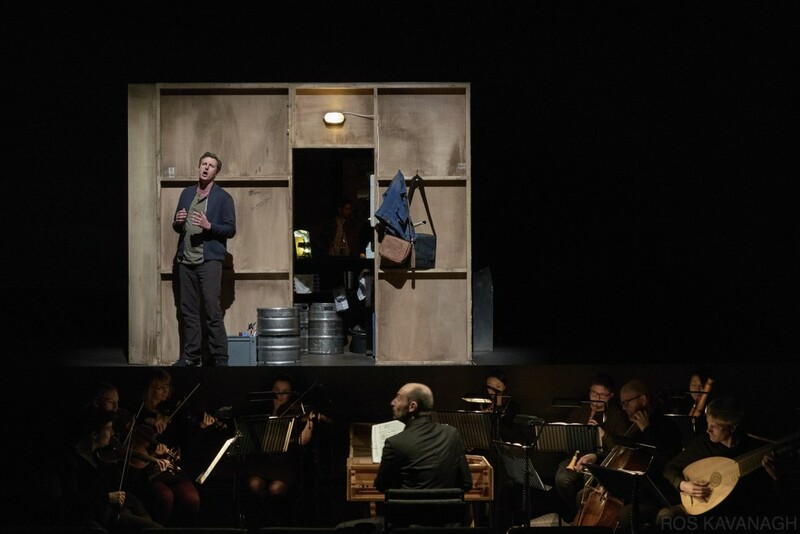 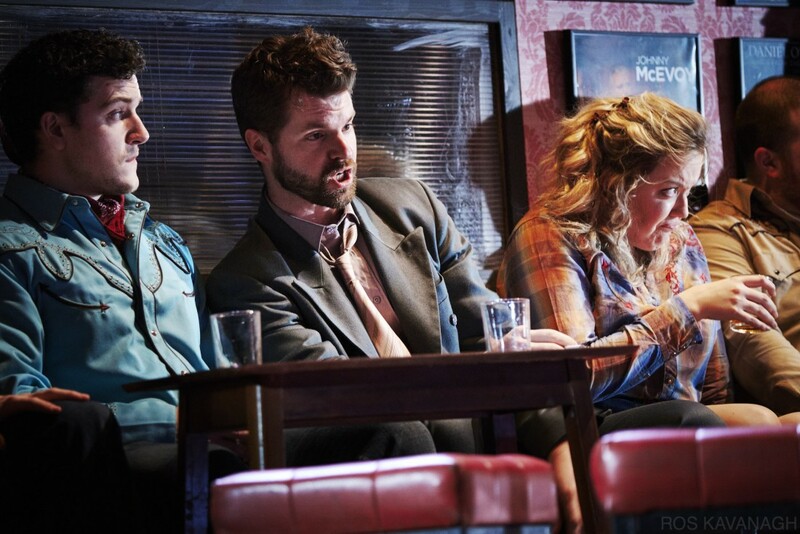 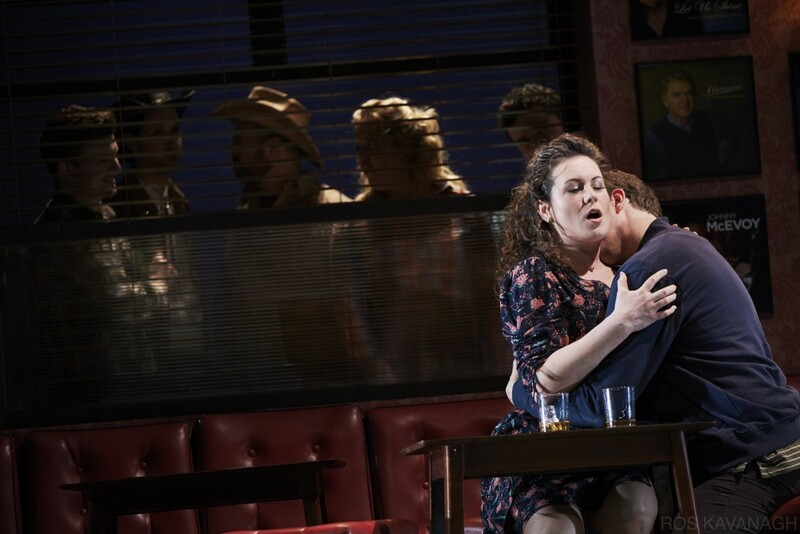 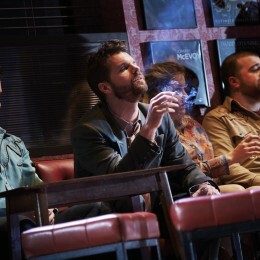 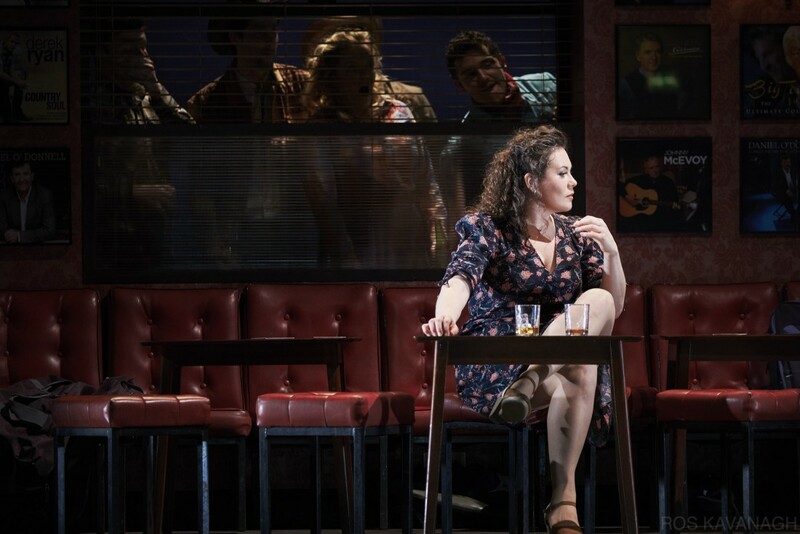 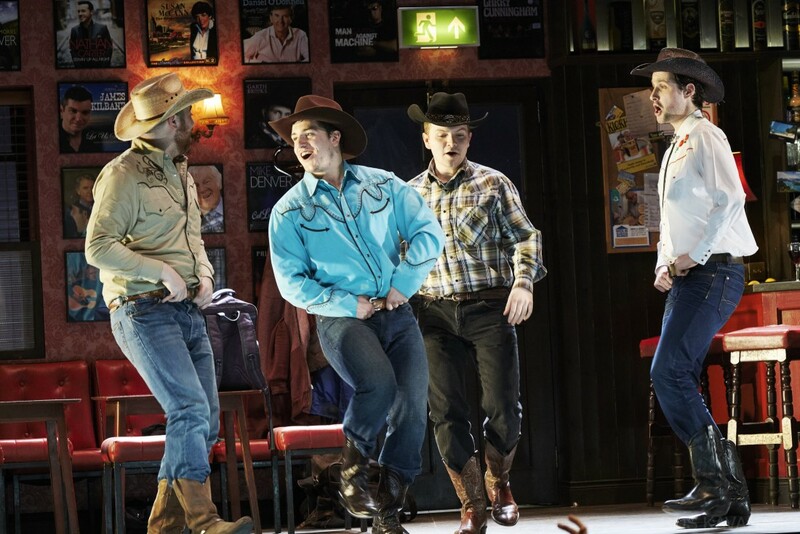 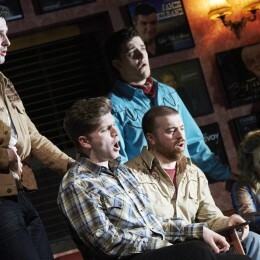 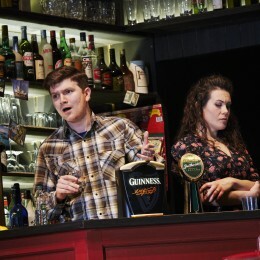 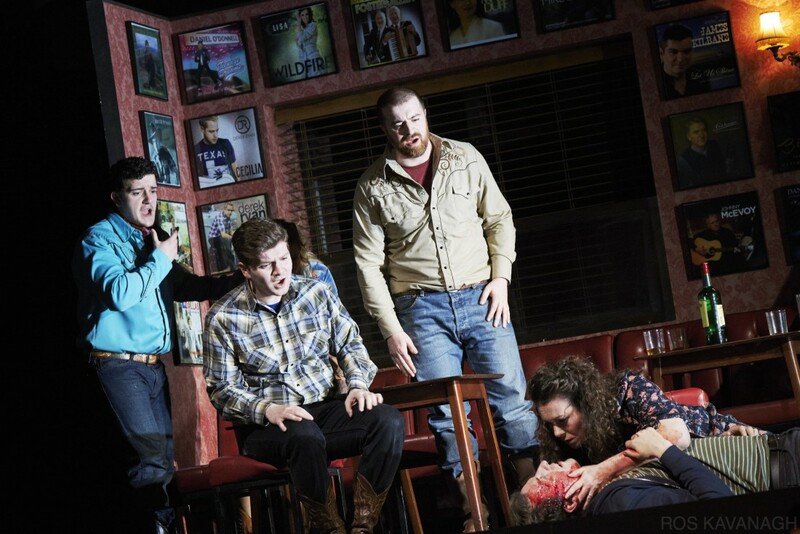 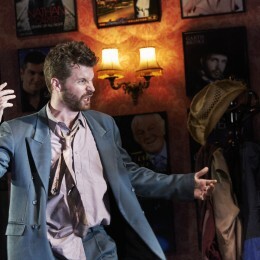 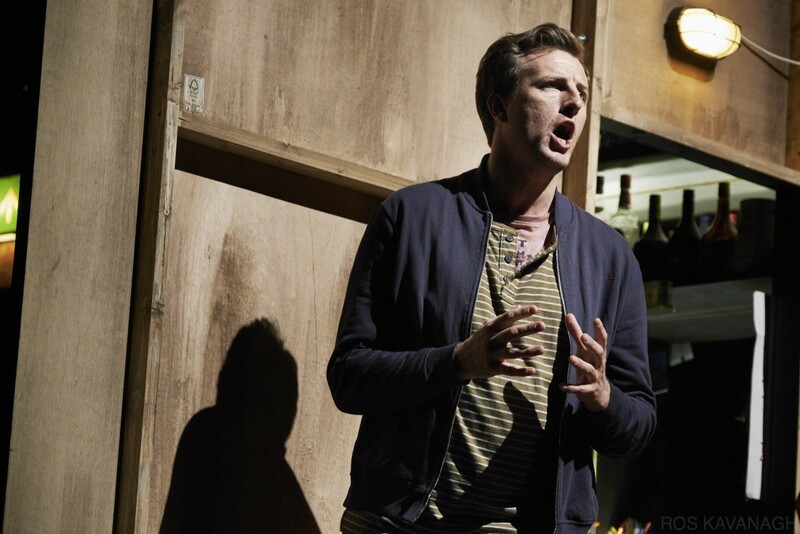 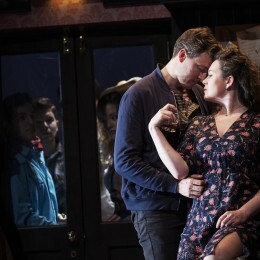 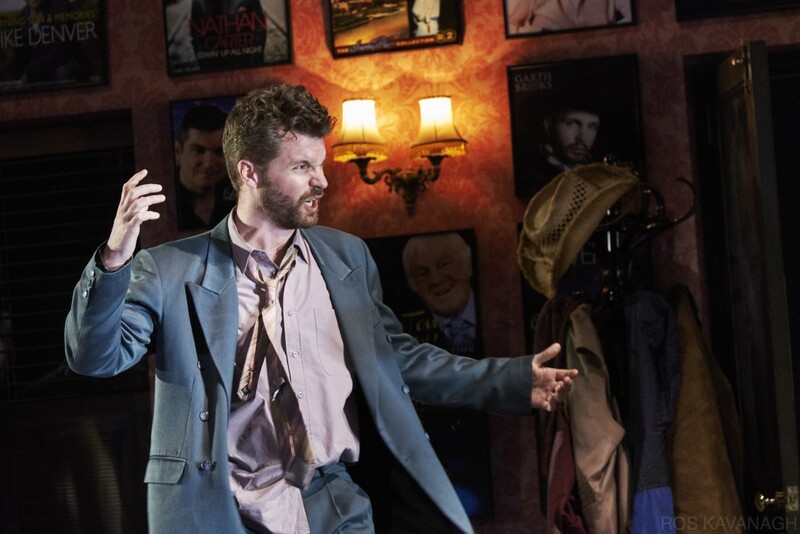 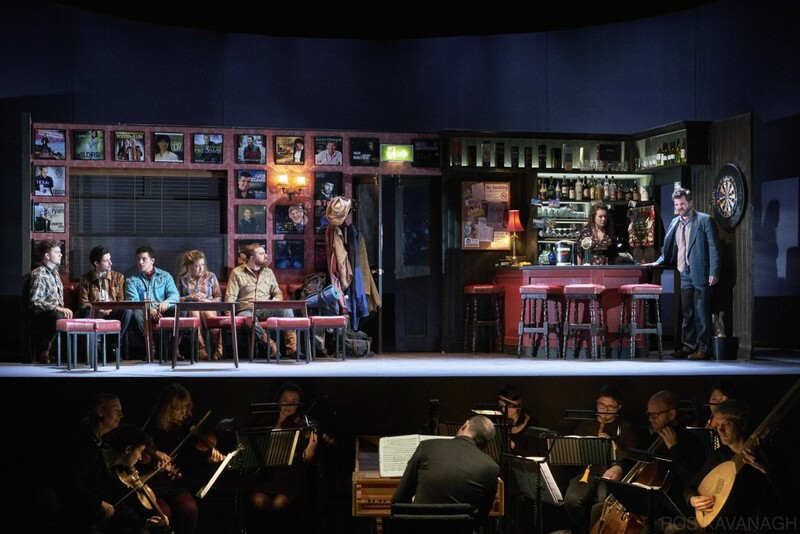 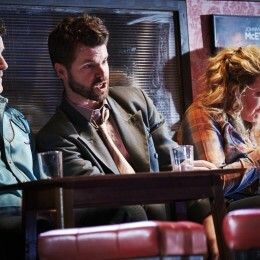 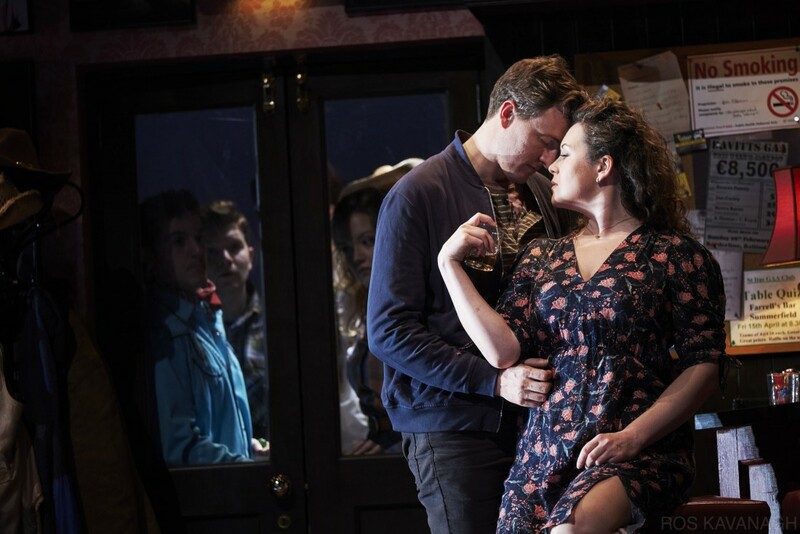 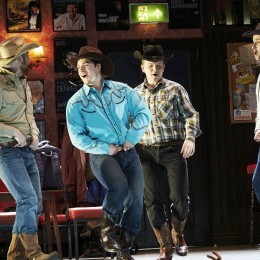 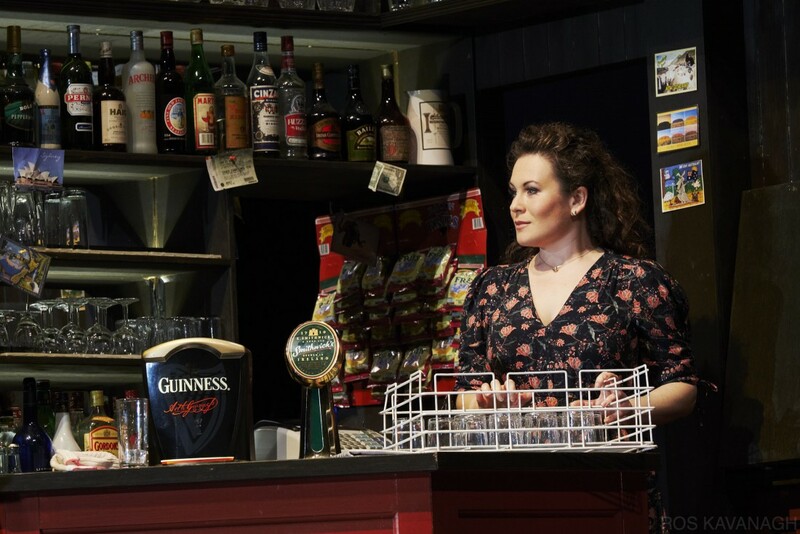 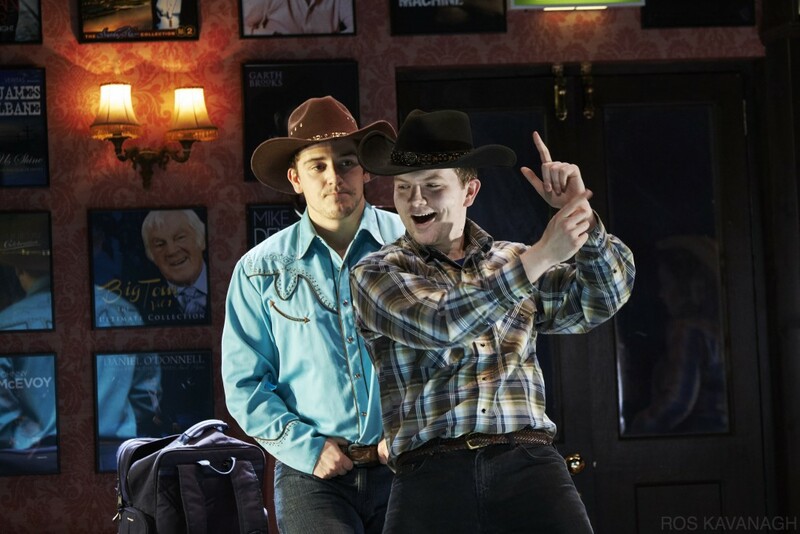 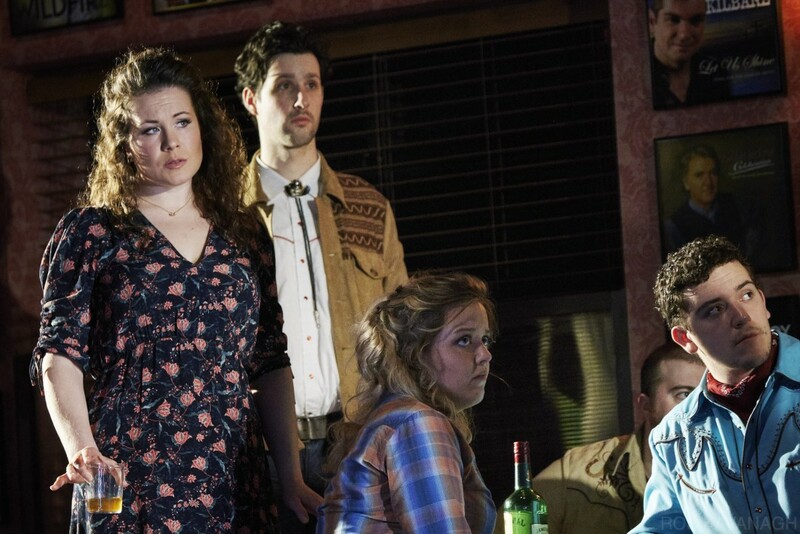 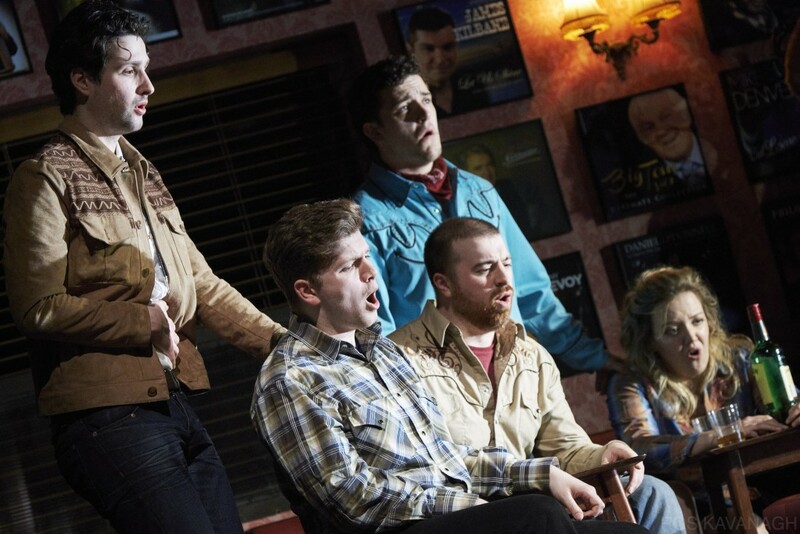 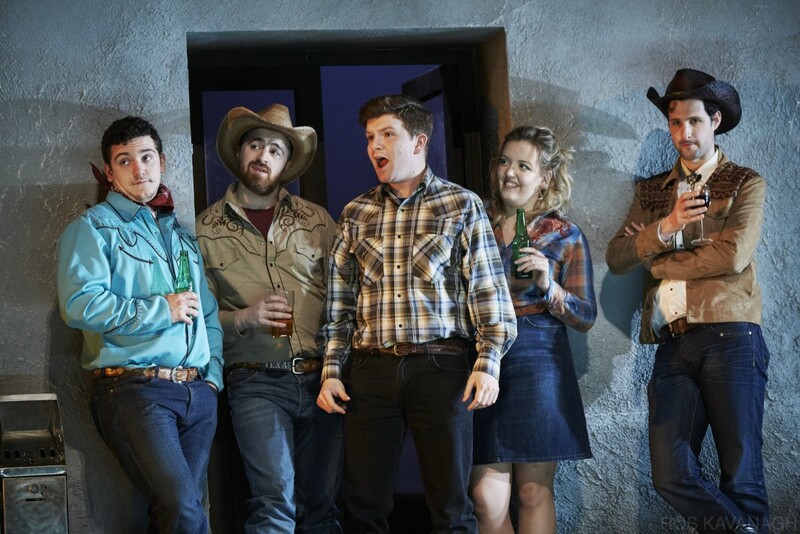 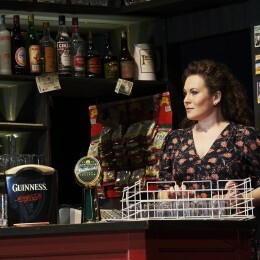 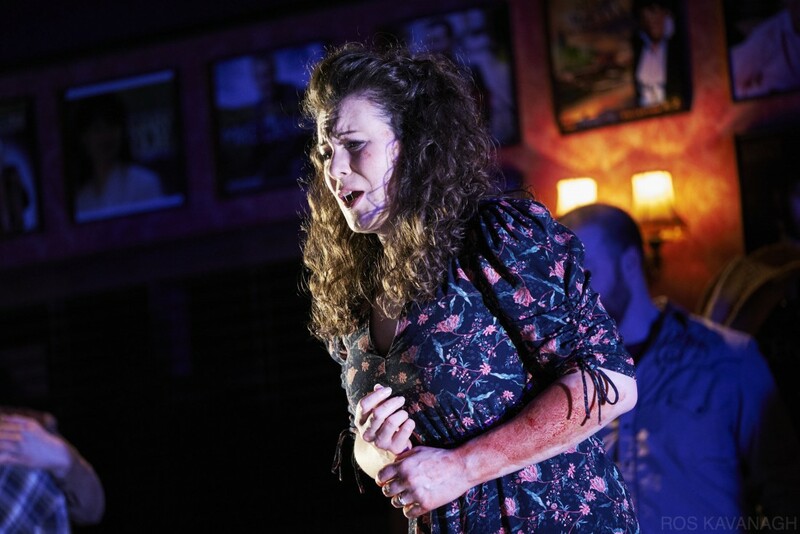 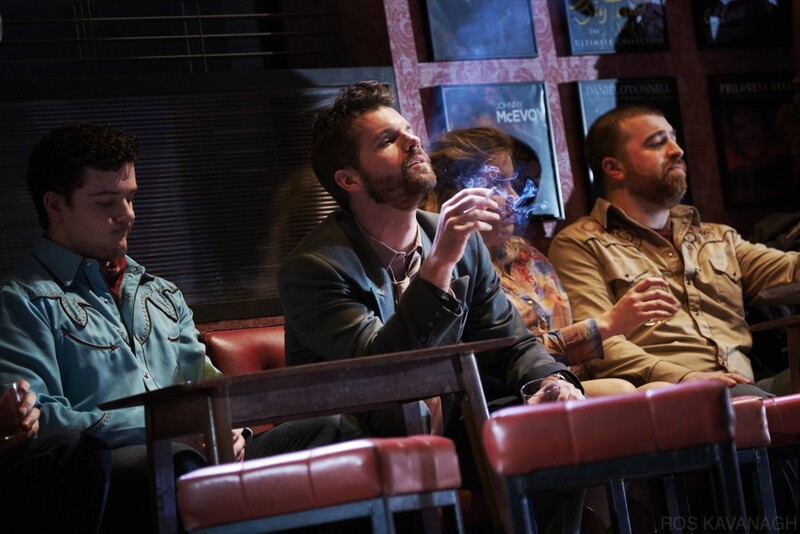 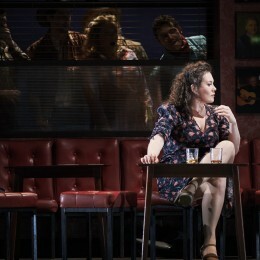 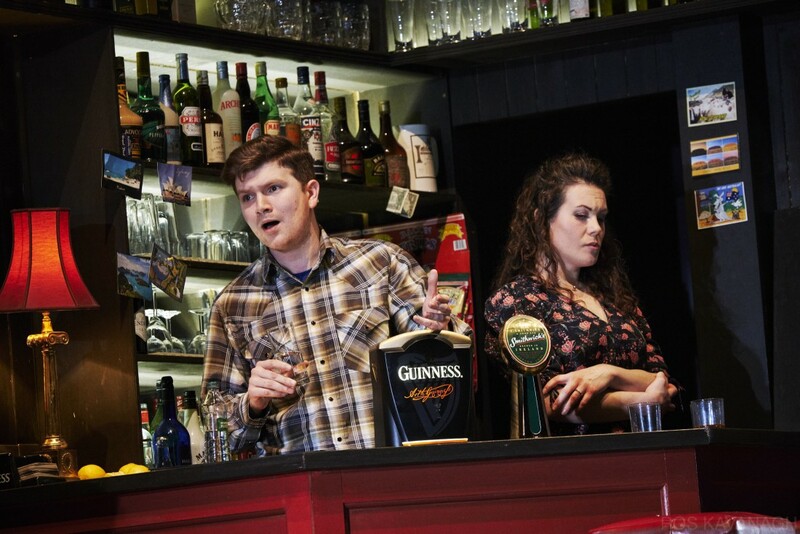 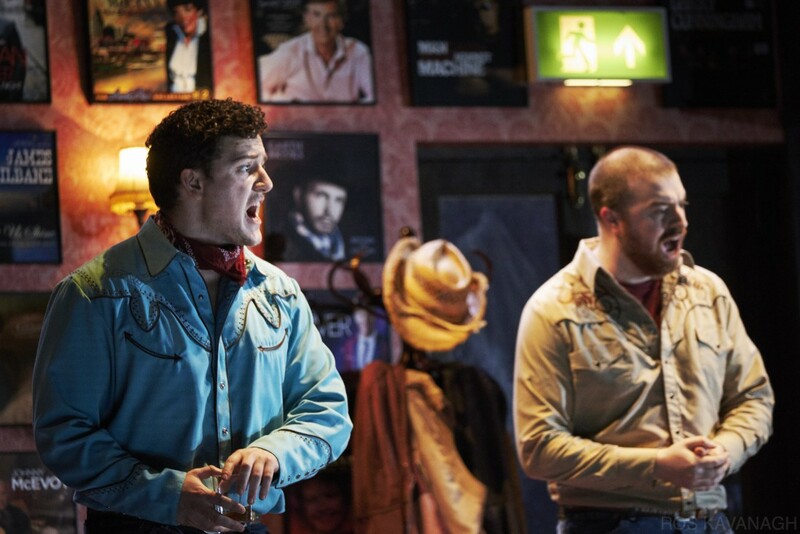 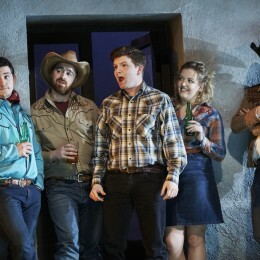 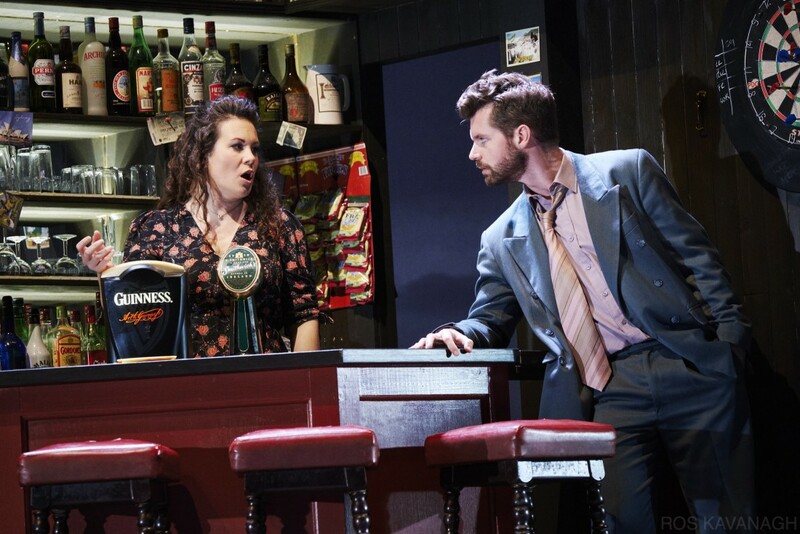 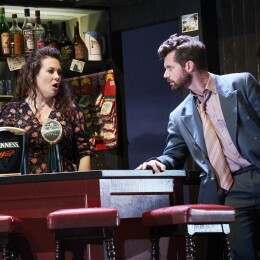 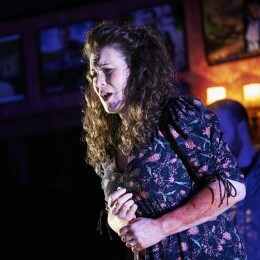 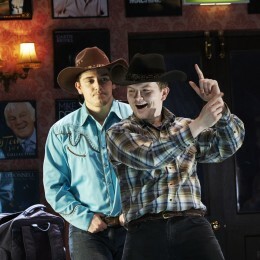 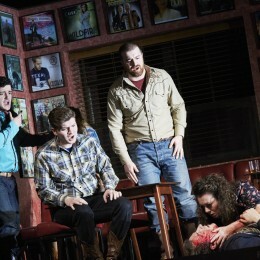 Sung in English, Acis and Galatea was directed by Tom Creed, with stage design by Paul O’Mahony, lighting design by Aedín Cosgrove and costume design by Catherine Fay.